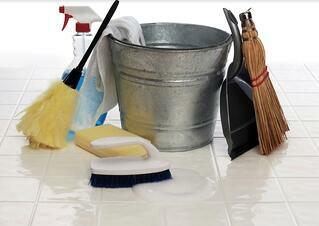 At First Coast Home Pros, our house cleaners are exactly that: pros! Years of experience, ongoing training, and a genuine love of the job make our technicians the true experts in their field, and we’d love to share our expertise with you. Here are the best tips for house cleaning, developed by our very own amazing house cleaning team. It’s that time of year again - time to say goodbye to the winter doldrums and welcome springtime with a thorough, top-to-bottom spring cleaning for your home! Nothing welcomes spring like a clean house and open windows letting in the fresh air. The end result is wonderful, but of course the actual tasks of spring cleaning can add up and become overwhelming and downright stressful. 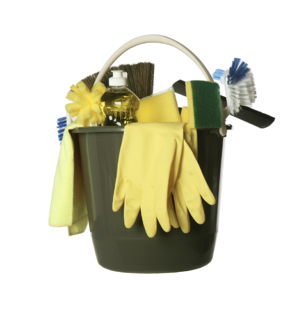 We have several recommendations to reduce the stress of spring cleaning or eliminate it altogether. 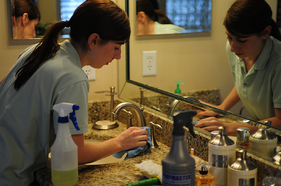 When it comes to house cleaning, Jacksonville, FL residents have very high standards! Therefore, it may surprise you to learn that many of us – even those most comfortable with household chores – are probably doing some of our tasks incorrectly, or out of order. 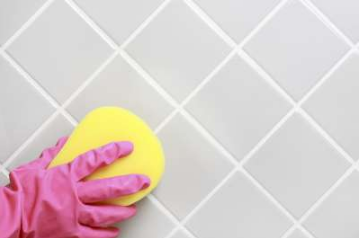 Here are some cleaning habits that you need to change. We’ve all heard that it’s better for the environment if we use organic cleaners in place of chemicals. However, this doesn’t mean that just because something is all-natural that it’s ideal for cleaning, or for cleaning a specific item. Case in point, vinegar and lemon juice are both organic but they are also very acidic. To avoid ruining the finish on certain types of stone, keep lemon juice and vinegar away from the following: marble, travertine, limestone and onyx. Your cleaning products (natural or man-made) should be appropriately paired with your project. House cleaning is a chore. When house cleaning, Jacksonville, FL residents want to be done and get back to their fun. Housekeeping is not an adventure, but you can learn ten speed-cleaning tricks by emulating strategies used by great explorers. Having the right tools and right mental outlook gets you to your goal. Pets make your home more comfortable and welcoming, but, unfortunately, they also have the habit of making your home stinky. Even the most conscientious of pet owners sometimes notices a foul odor, and this odor becomes markedly worse for those who have accidents from time to time. Luckily, you do not have to live with this stench forever. There are plenty of steps that you can take to remove the pet odor from your home, and First Coast Home Pros can help. The removal of pet smells begins with proper maintenance. Make a habit of bathing your dog regularly with an unscented shampoo. Pay special attention to the areas behind his ears and between his legs, as these areas tend to accumulate pheromones, dirt, grime and other smelly substances. Keeping him clean prevents him from leaving any additional foul odors throughout the home. If you notice a strong odor coming directly from your dog even after a thorough bath, consult your veterinarian. This could be a sign of a medical condition or food allergy. Organic and environmentally-friendly cleaning products have become all the rage lately, and it isn't simply a matter of conscience. Green cleaning supplies are often cheaper than chemical products, are safer for your children and pets, and will often extend the lifespan of appliances, furniture, and fittings. To help encourage you to join the green movement, First Coast Home Pros presents you with the following recipes for homemade cleaning solutions that really work for a variety of Jacksonville, Florida house cleaning needs.